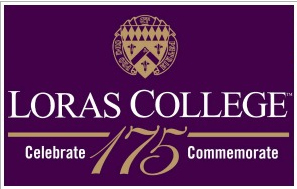 Dubuque, IA- Loras College is kicking off a campaign to raise seventy-five million dollars. The campaign, called Inspiring Lives and Leadership, is centered around building the endowment fund for students, faculty, and programs. The campaign kicked off this Thursday — with an event featuring several keynote speakers, a press conference, and mass at the grotto. The overall goal of seventy-five million dollars is expected to be raised within the next three years.